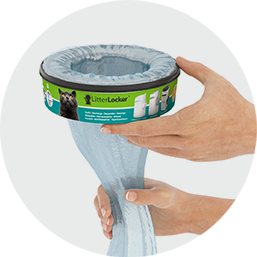 LOCKS IN ODOURS AND BREATHE AGAIN. 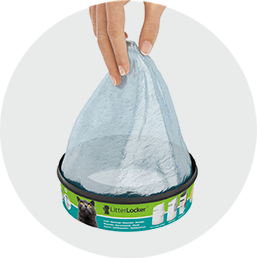 Refill bags are hygenic and easy to use. 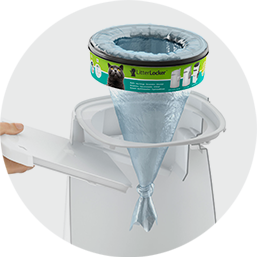 Just put the new refill into your LitterLocker cat litter bin system and say goodbye to odours. 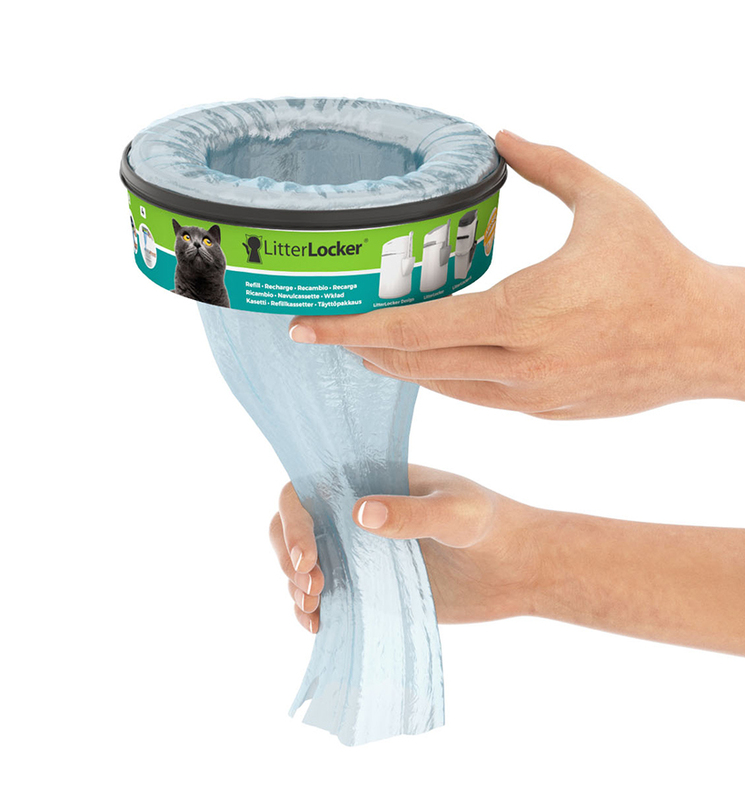 Thanks to multi-layer bags with Air-Seal odour barrier, LitterLocker simplifies cat litter maintenance. 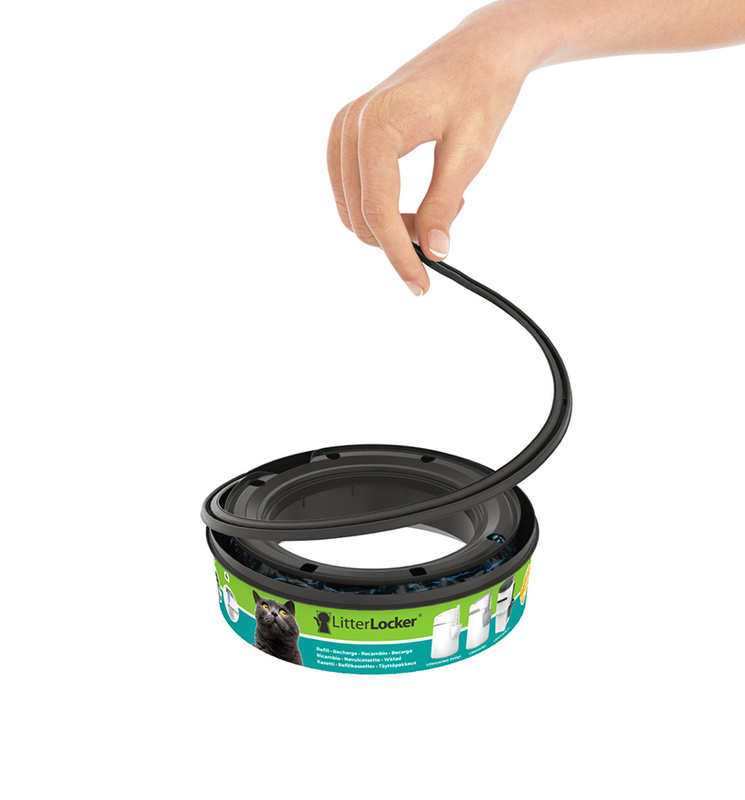 The bad odours are lock in the LitterLocker system. 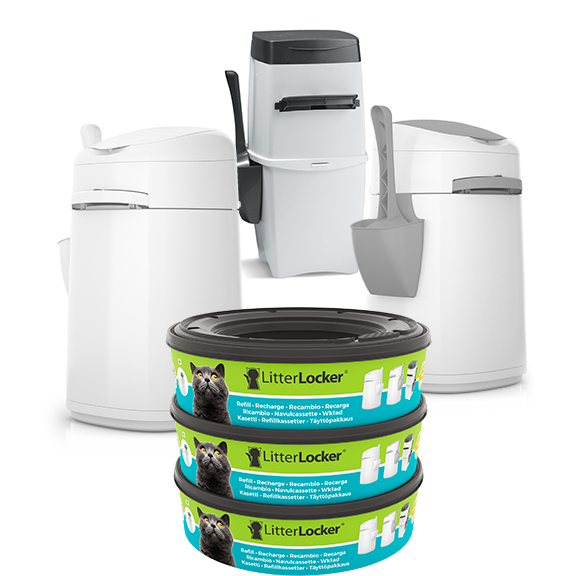 No more odours of soiled litter. 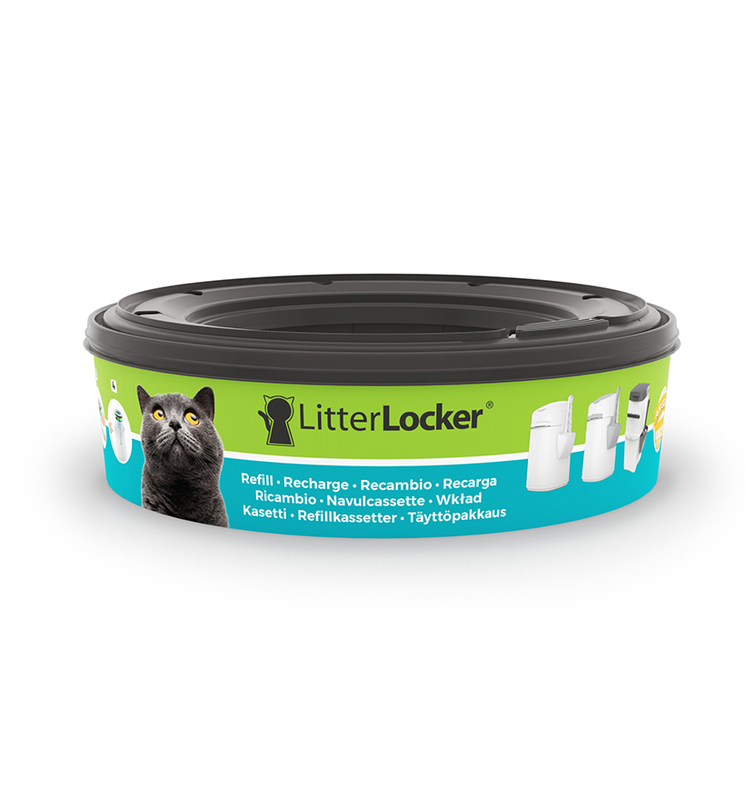 Why do cats often urinate on one side of the litterbox and defecate on the other side? 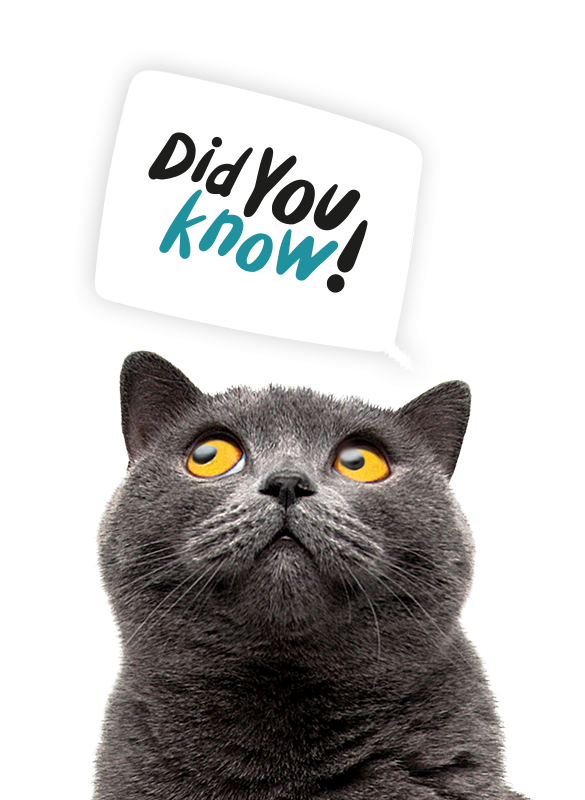 In nature, cats urinate and defecate in different places. It's a real barrier against odours and bacteria that improves your quality of life. 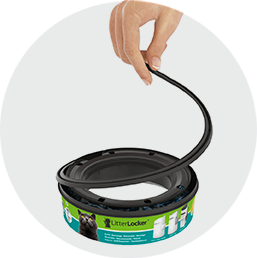 LitterLocker refills are easy and quick to change. Pull the handle. 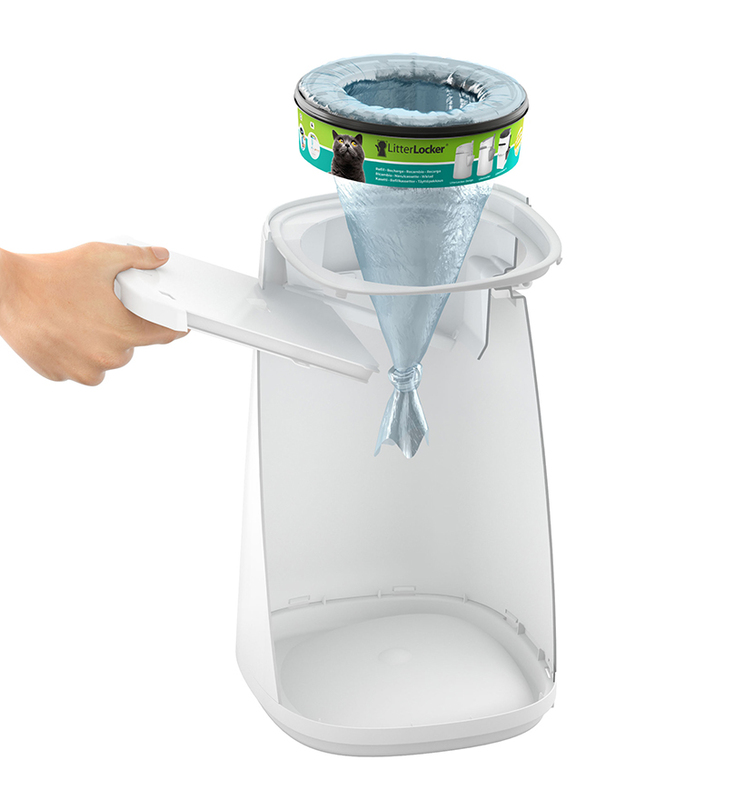 Put the bag in the center and pull it to the bottom of the trash. 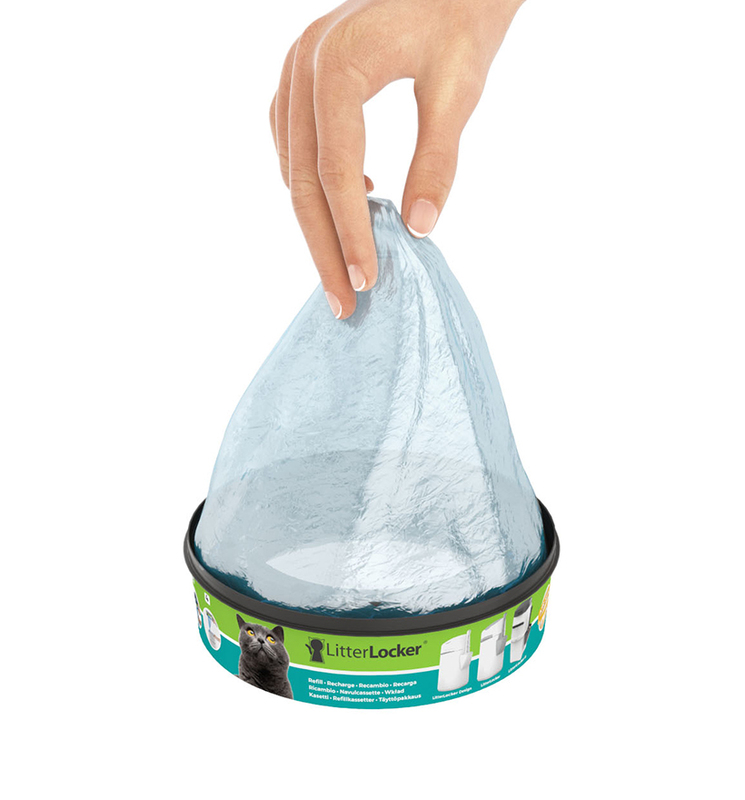 When buying a LitterLocker refill, you get more than just a litter bag. 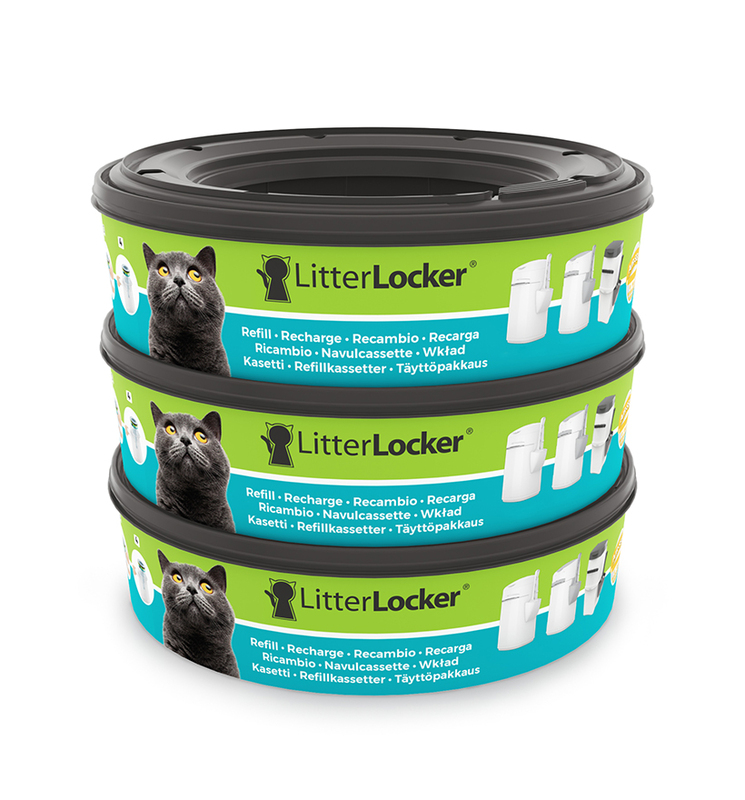 Suitable for LitterLocker II, LitterLocker and LitterLocker Design bins.